We're in the "deep midwinter," as the song goes, but our thoughts have turned toward warm weather, gardens and fresh produce. That's because a report from the University of Minnesota Extension just came across our desks, "Fresh Connections: The Pilot Season of a Rural Food Hub." 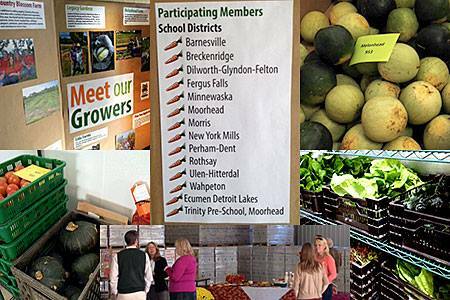 Initiated through community dialogue and community partnerships, and operated by Lakes Country Service Cooperative (LCSC), Fresh Connect Food Hub is the conduit that brings fresh produce from farms to schools and other institutions in west central Minnesota. Producers bring their produce right to LCSC and staff redistribute and deliver the bounty. 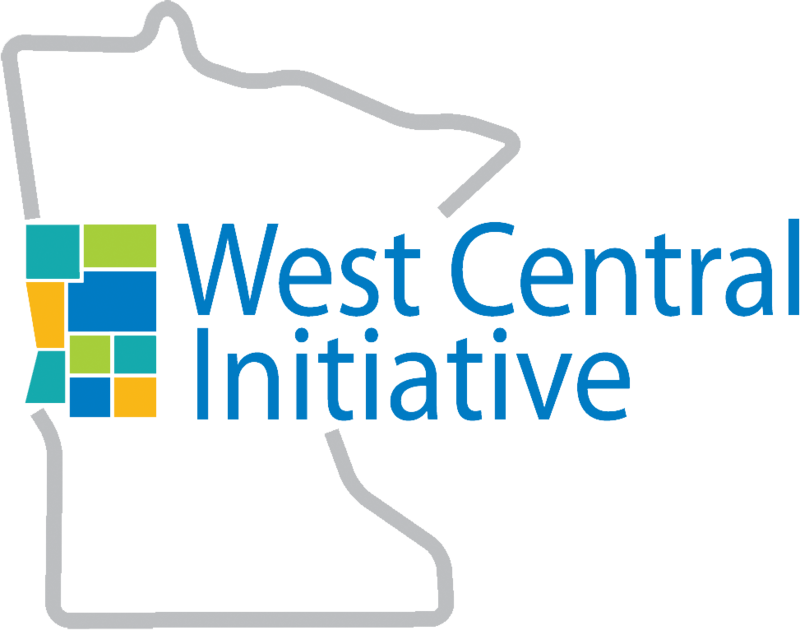 WCI's Greg Wagner and Wendy Merrick both were quoted in the report. They served on the Fresh Connect advisory committee. WCI also provided a community mobilization grant to LCSC to help with planning. It took a lot of thought, a lot of planning and a lot of dedication to bring Fresh Connections to fruition. LCSC continues to learn from and to hone the process.  Read the entire report here and learn about Fresh Connect's pilot season.